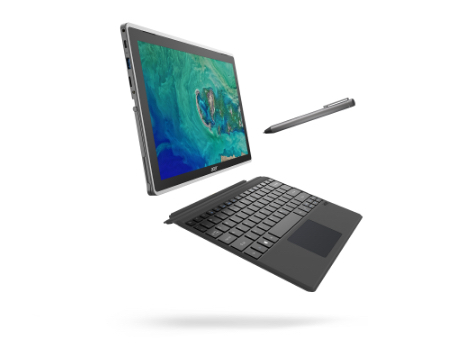 Weighing less than 1 kg, the Swift 5 doesn't sacrifice processing power, and makes an ideal work partner for modern, on-the-go professionals. 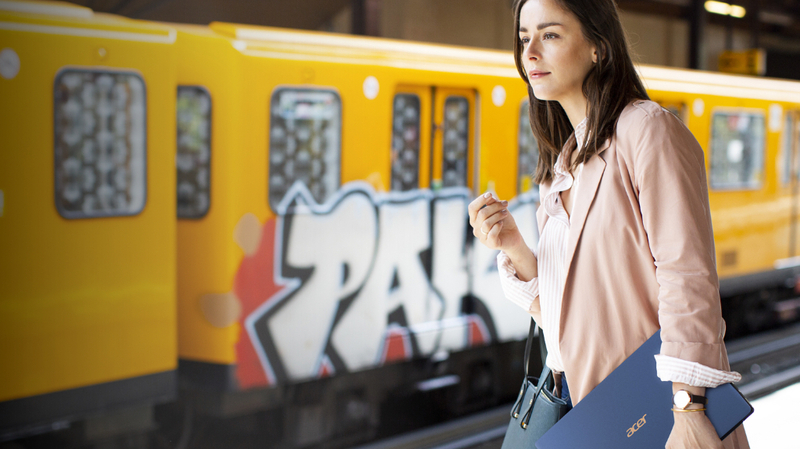 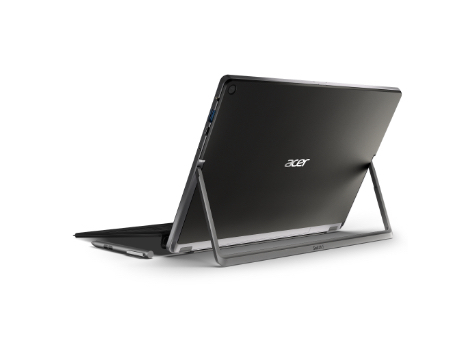 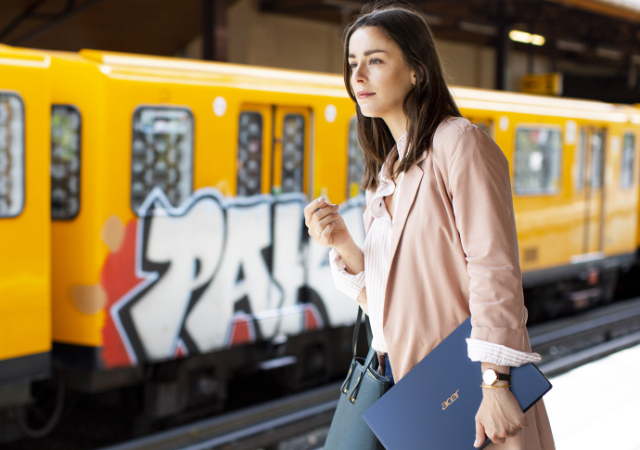 Work from anywhere in style, and see more at once with a larger screen and Full HD display. 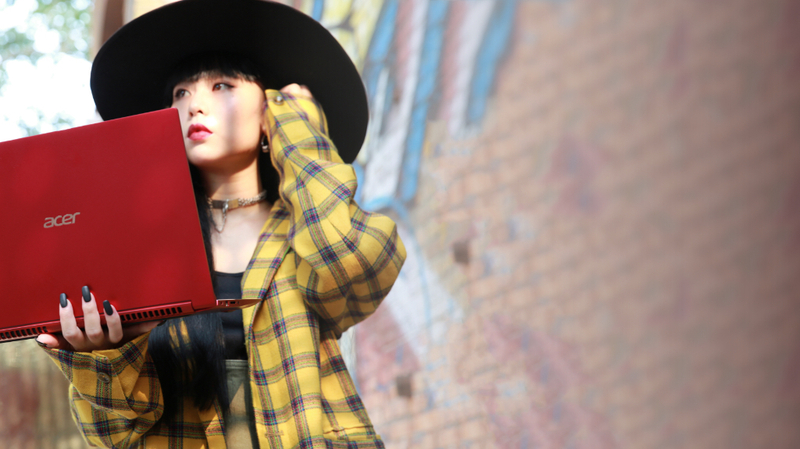 Ultralight and stylishly designed, the Swift Series is perfect for fashion-forward, on-the-go go-getters. 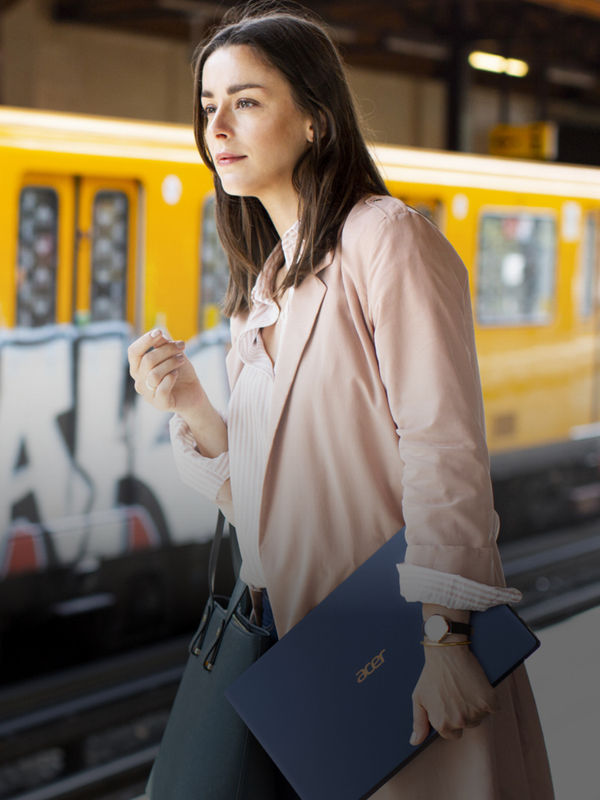 The beauty of the Swift Series is more than skin deep, though, as it's equipped with a powerful processor and a battery life that will take you through a 12-hour day without needing recharging. 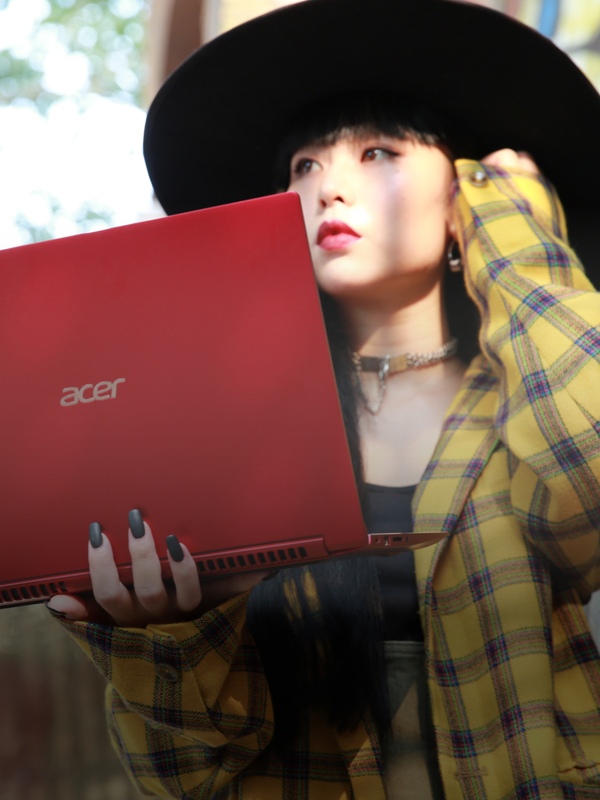 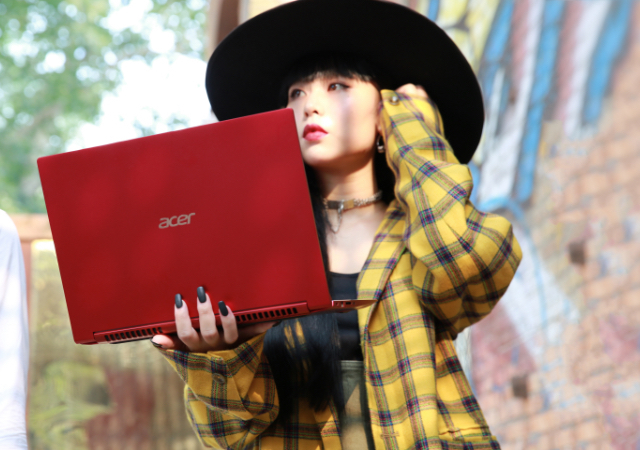 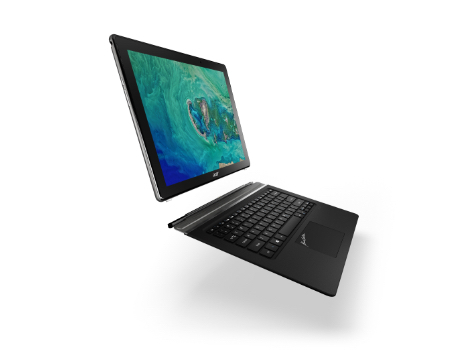 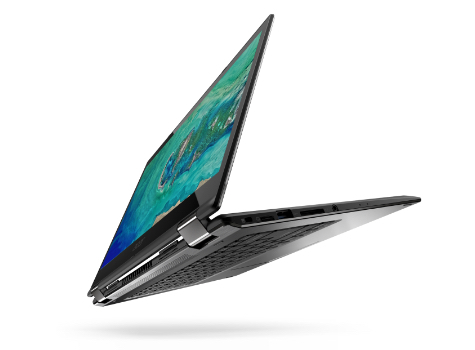 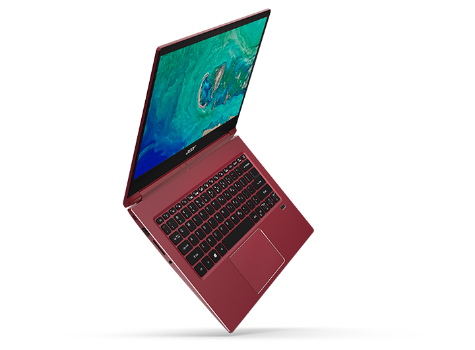 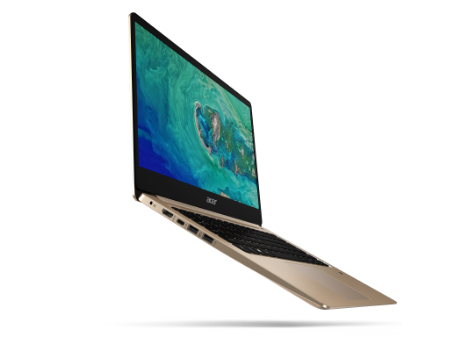 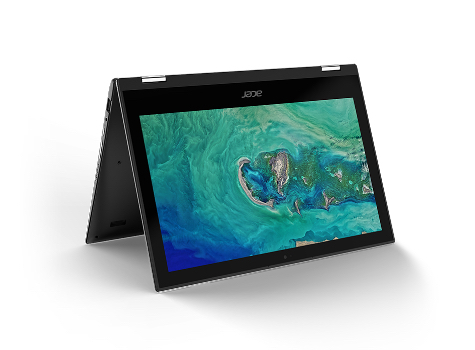 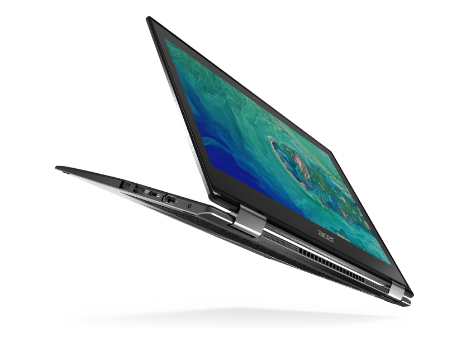 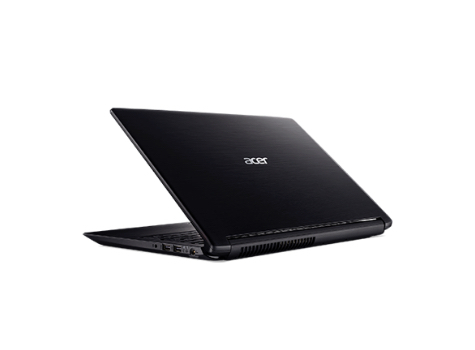 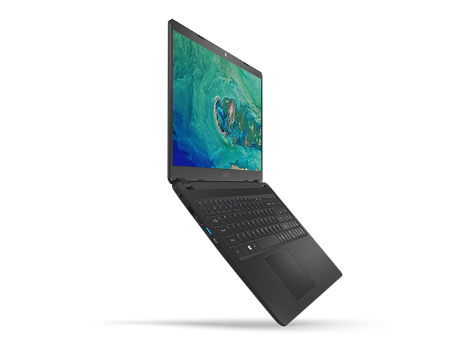 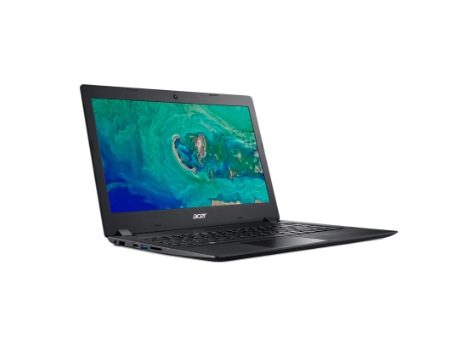 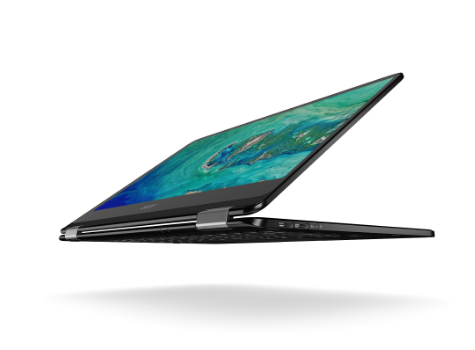 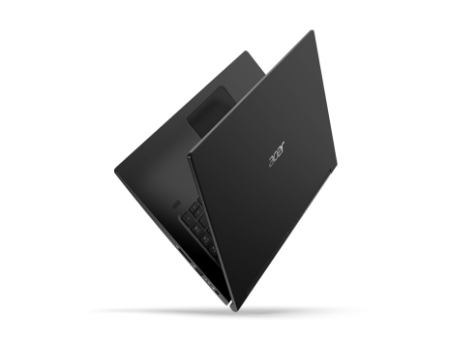 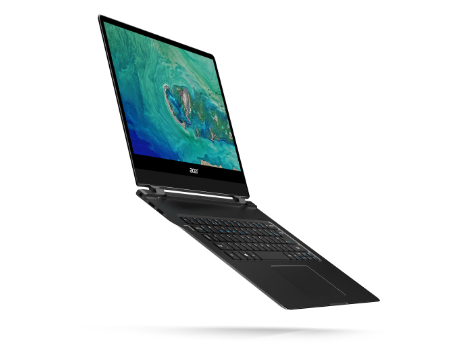 The Aspire Series, packed with an Intel® Optane™ enabled Intel® Core™ i7 processor, was created to help you pursue your passions to the fullest—whether you're uploading and editing photos, writing code or creating content. 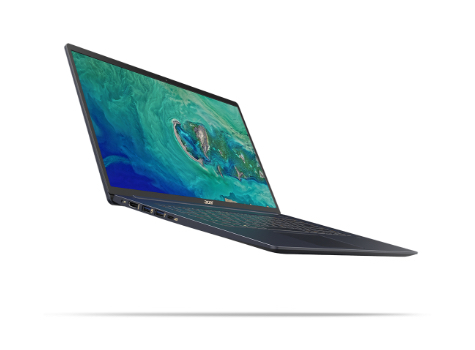 Intel, the Intel Logo, Intel Inside, Intel Core and Core Inside are trademarks of Intel Corporation or its subsidiaries in the US and/or other jurisdictions.